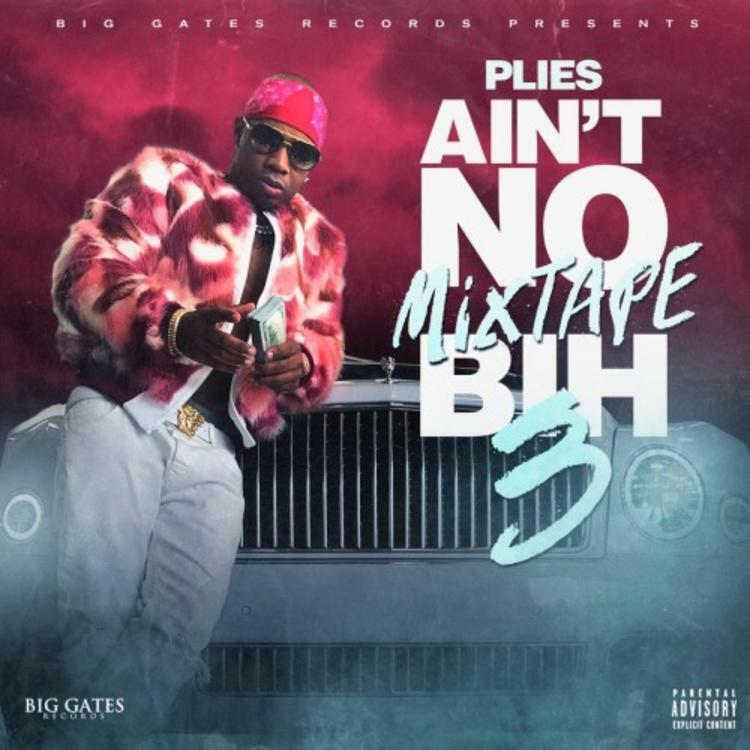 Home>New Songs>Plies Songs> Jeremih Assists Plies On The Catchy New Song "Gorgeous"
In the midst of all the mayhem that was last Friday’s album releases, Plies’ 3rd installment in his Aint No Mixtape Bih series was quietly released as well, which we finally got around to posting today for y’all. The 18-song project boasts features from Jeremih, Dae Dae, & Kash Doll, while production comes from Spiffy, Cassius Jay, Trauma Tone, and more. Looking to highlight one of the tracks, here goes the Jeremih-assisted record “Gorgeous,” which definitely shouldn't be slept on. Going in over production from Flippa, Jeremih delivers a harmonic & catchy new slow jam that finds him singing about his girl being “gorgeous” to him, while Plies adds his raunchy flavor & street cred in the process. Highlighted by its harmonic chorus & melodic vibe, “Gorgeous” is another strong addition to the two’s steady growing catalog of hits. This has radio play written all over it. Take a listen and let us know what you think. 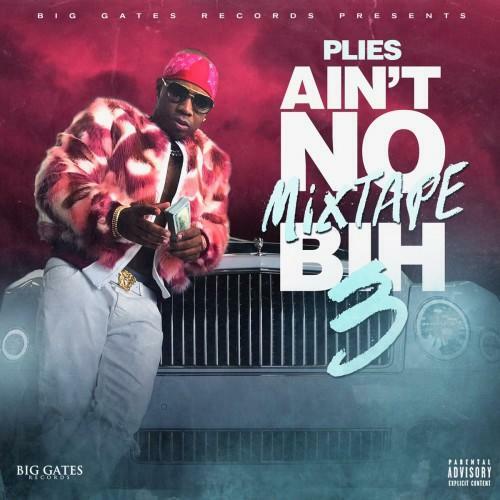 Ain't No Mixtape Bih 3 available now on iTunes. Chance The Rapper and Jeremih Celebrate Family On "Held It Down"
SONGS Jeremih Assists Plies On The Catchy New Song "Gorgeous"